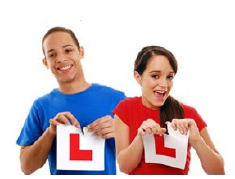 Directgov is the only official driving test booking website. Other websites offer driving test booking services, but might charge extra administrative fees on top of the Driving Standards Agency’s (DSA) fee. Those websites are not run by or connected to DSA or Directgov. DSA recommends that all learner drivers book their driving test through the official booking service on Directgov by visiting direct.gov.uk/drivingtest.